Ta-Nehisi Coates is Writing The New Black Panther series!? Are you excited or disappointed? 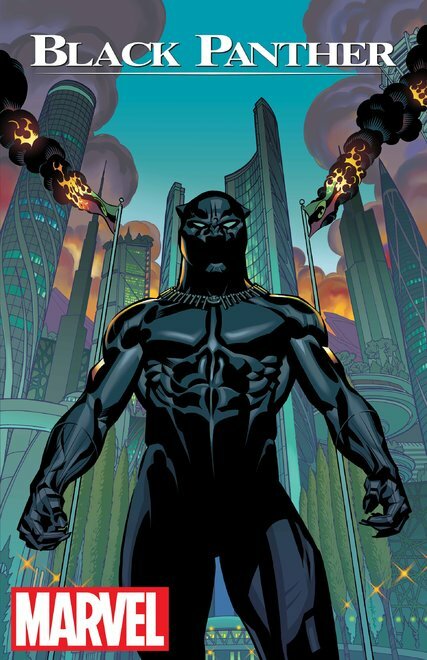 Meet Brian Stelfreeze the artist on 2016’s Black Panther series! On face of it this is very good news . I like that this story is supposed to last an entire year last . I have to respectfully disagree with your comments. Marvel has actually been doing a lot of good for T’Challa since the onset of secret wars. Sure we have had to deal with AvX which led to the death of many Wakandans but it also ended that joke of a marriage between him and Storm. Seriously Hudlin butched that one. They was also Doom War which removed all vibranium from Wakanda and led to T’Challa giving up his throne but as you said. They can only go up from here. Jonathan Hickman is the one to thank for all this. He made T’Challa and Wakanda a focal point during the Time Runs Out event. He brought back the Calm, Collected, highly scientific, well-versed combatant and camaraderie nature that was part of T’Challa’s character before Hudlin retconed all that away in favour of “Mary-sue Black Power Panther”. Also, Hickman gave more character to not just him but Namor and the relationship between them. The fight they had was sooo well done. 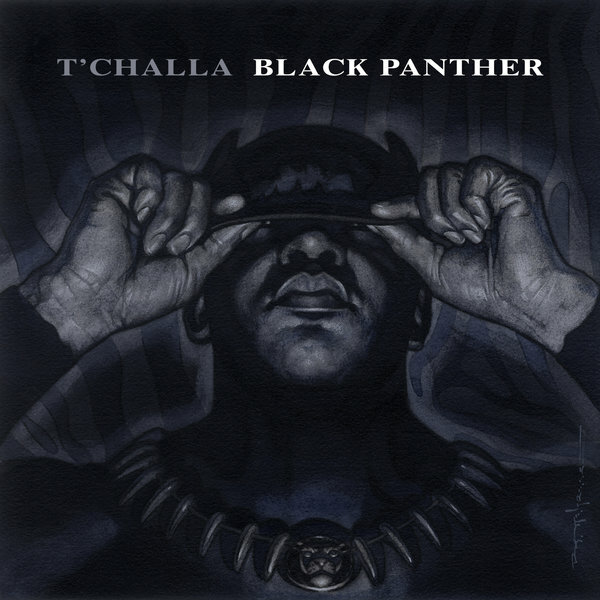 It showed off T’Challa’s strength, technological skill and strategic know-how. Wakanda will also FINALLY be shown as an AFRO-FUTURISTIC country not just GODDAMN MUD-HUTS AND GRASS SKIRTS! If this is the Black Panther we will be getting more of then sign me up! to all the fan of black panther. buy 10 copies of the number one issue and five copies of the remaining issues of this soon to be dynamically historic african american comicbook writer and artist duo. oh my GOD! We are in for a treat for the comicbook ages. It’s about time! Haven’t collected comics in years, but I’m gonna be on this one! I’m with you 100% Jim Johnston,I couldnt’ve said better myself! I’m surprised,excited and mostly skeptical. But like you said; there’s no where to go but up. There are a few positives that give me some hope and that being the Stelfreeze is an gifted artist and the name Ta-Nahisi is actually the ancient (kimetic) african name for Nubia…am I reachn?!? This should be very euphoric for black comic fans. A talented Black Writer AND a talented Black Artist TOGETHER on a long overdue Black Character’s SOLO series! Just saying it makes me giddy! Upon reflection and research I ( happily) find I have to upgrade my initial assessment.